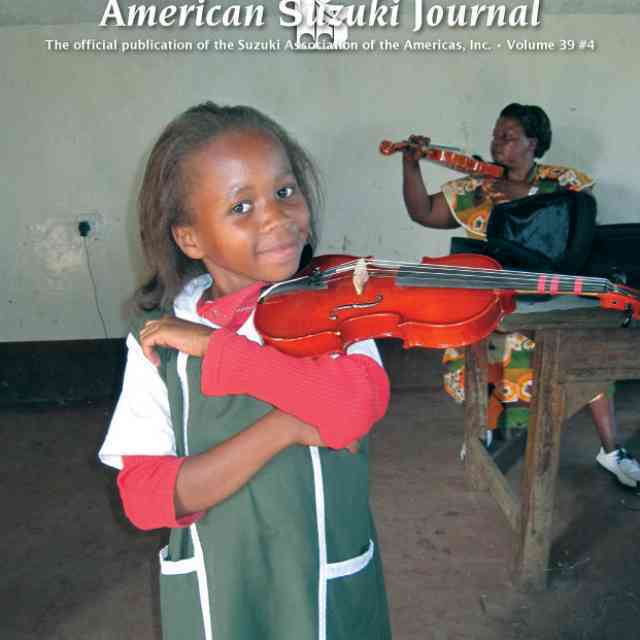 Imagine yourself in a community of Suzuki families living in a small northern city, population about 30,000, a 16-hour drive from any other Suzuki program. 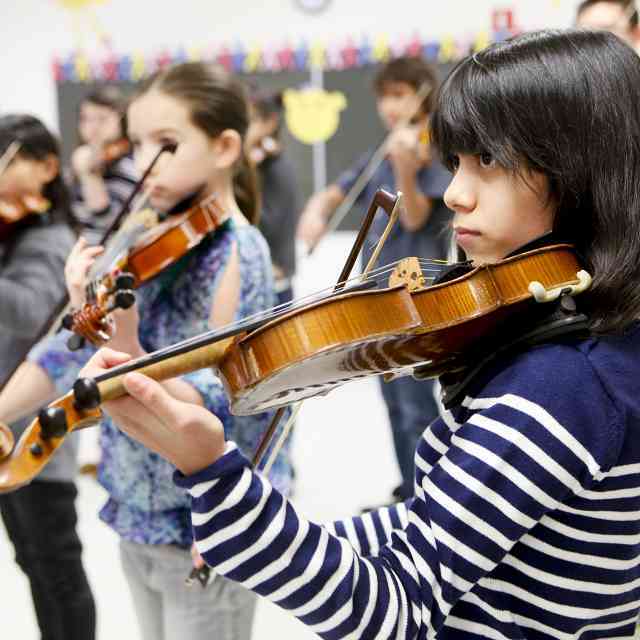 There are about 34 violin students in the program, ranging from 4-year-old “Twinklers” to 17-year-old Book Seven-plus teens. For two years you have been without a resident regular teacher. What would you do? Despair? Give up? Well, in the city of Whitehorse in the Yukon Territory Suzuki parents are a hardy bunch. They cope. They more than cope. They rise to the challenge and get creative. As often as possible the Suzuki Strings Association of the Yukon (SSAY) flies in fine, well-trained Suzuki teachers from British Columbia, Alberta, Saskatchewan, Manitoba and Ontario for a week or two of “guest teaching.” These teachers are warmly welcomed (even in winter temperatures down to -40° Celsius) and treated as honored friends. How do they manage this? Flying teachers in from far away, compensating them adequately, providing accommodation and meals: none of that comes cheap. 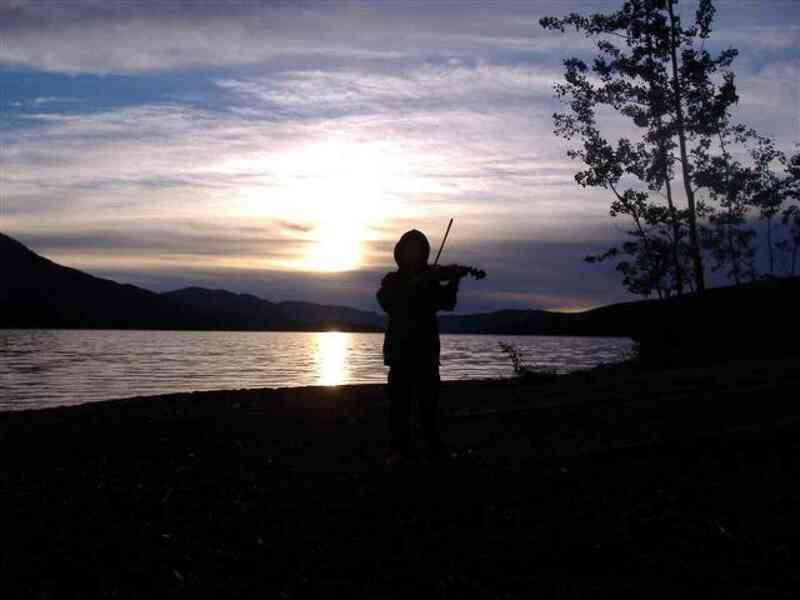 But Yukon parents understand how valuable music education—and especially Suzuki music education—is for their children. They do what needs to be done to continue providing it. This year the financial burden has been somewhat lightened by a grant from the Arts Fund of Yukon Tourism and Development. But major funding is unlikely to continue and will certainly be reduced next year; and, regardless of grants, payment for lessons as well as much volunteer labor and administrative work is still required from the families involved. Many hours are spent booking flights, arranging accommodation and meals, booking teaching space, and of course working out the complicated scheduling of lessons to fit around the demands of school, work and teachers’ requirements. All those things are different for each visit and information has to be communicated to all concerned. I was privileged to be one of the visiting teachers in March this year. Frankly, I expected the worst!—instruments in bad repair and out of tune, disastrous posture problems, painfully inaccurate intonation! Instead I found myself working with students and parents who really cared about getting all those basic things right, who had listened with respect to instructions from knowledgeable teachers and who were doing their best under difficult circumstances to continue working towards excellence. Of course not everything is perfect. (Who among us has a perfect studio?) But my heart was warmed by how receptive everyone was, how tolerant of the instructions about fingerings, bow divisions, musical interpretations, etc. that understandably vary from one teacher to another. The students were, without exception, responsive and cheerful and the parents helpful and appreciative of every tiny hint or new idea. My dream—and the dream of these wonderful and dedicated people—is that somewhere in our learning community there is a well-trained Suzuki teacher who will fall in love with the Yukon and take advantage of the many things it has to offer, who will appreciate its clean air and water, its spectacular scenery, the fact that the locals can describe their rush hour as a “rush minute,” and, above all, its warm and welcoming people. 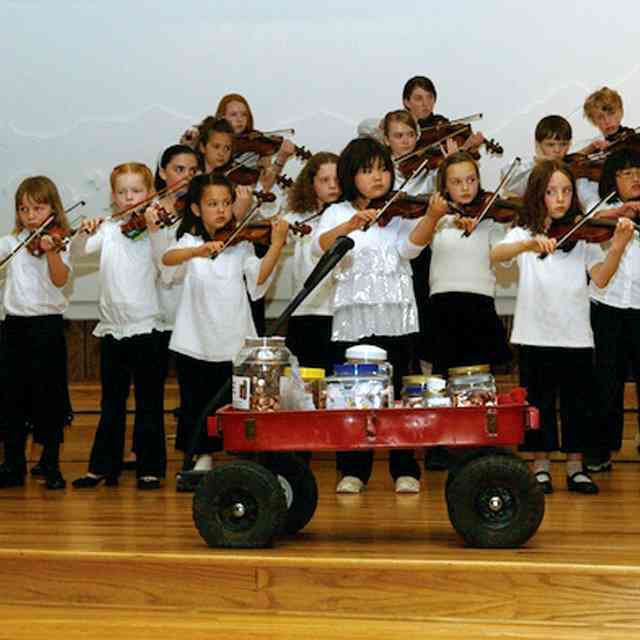 Here is a full studio of Suzuki violin students who are crying out for the consistency and inspiration that will be provided by a teacher who will commit to living amongst them for an extended period of time and who will nurture with love. The guidance that SSAY’s president and treasurer, Patti Shaw and Brenda Petriw, have given to the Whitehorse families and to the nine visiting teachers over the past couple of years has been a wondrous gift. 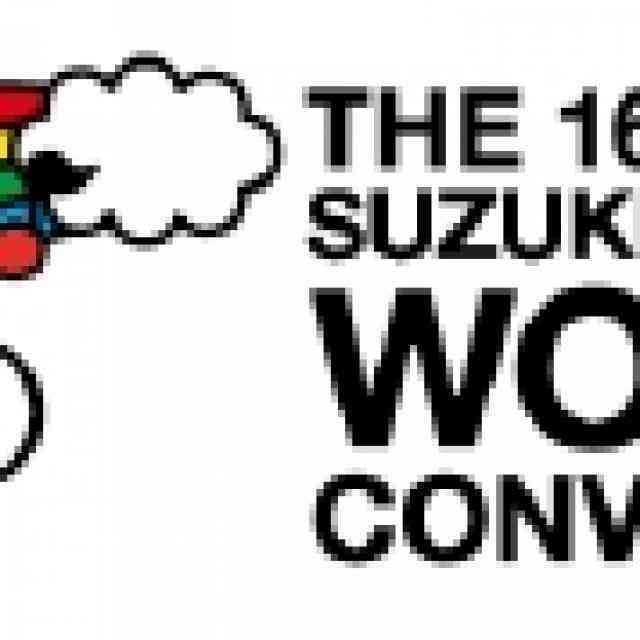 Their dedication and energy truly spring from the Suzuki spirit and a commitment to Dr. Suzuki’s wish for the happiness of all children.